Established in 2008, Bharti AXA General Insurance Company is one of the biggest private general insurance companies in India. 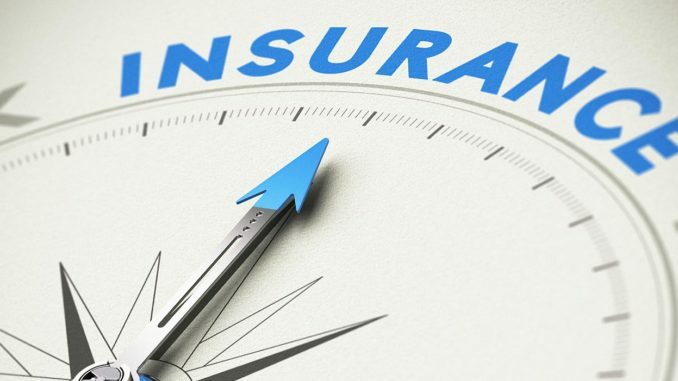 Since its launch, the insurer has set up 101 branch offices across the country, issued around 9.8 million policies and settled 1.3 million claims. Bharti AXA General Insurance Company offers coverage across a number of different categories like health, motor, travel, home, student travel, critical illness and more. 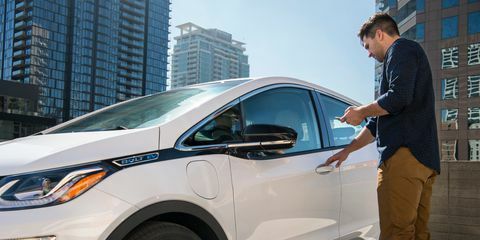 Car Insurance – Bharti AXA’s Smart Drive Private Car Insurance Policy covers loss or damage to the insured vehicle, liabilities to third parties and provides personal accident cover for owner/driver. Some of the add-ons available under this plan are Hydrostatic lock cover, Zero Depreciation cover and Co-Passenger cover. Personal Accident Insurance – Bharti AXA’s Smart Personal Accident Insurance Plan gives you the option of choosing sum insured of up to Rs. 30 lakhs. The plan will pay compensation in the event of accidental death, permanent total disability and permanent partial disability. Student Travel Insurance – Bharti AXA’s Smart Traveller Student Insurance Policy covers various risks faced by students going abroad for studies. The policy comes with 4 variants – Standard, Silver, Gold, and Platinum, with varying levels of sum insured and medical cover. Two Wheeler Insurance – Bharti AXA’s Two Wheeler Insurance can be availed in two forms – third-party liability coverage or comprehensive insurance. The add-ons available under this plan are Personal Accident Cover for Occupants and Zero Depreciation Cover. Critical Illness Insurance – Bharti AXA’s Smart Critical Illness Insurance Plan pays out lump sum benefits ranging from Rs. 2 lakhs up to Rs. 5 lakhs on the first diagnosis of any of the listed critical illnesses. Based on your requirement, you can choose individual plan (for yourself) or family floater plan (for yourself and your family). Individual & Family Travel Insurance – Bharti AXA’s Smart Traveller Individual/Family Insurance Policy comes in 4 variants – Schengen Country Insurance, Annual Multi-Trip Insurance, Non-Schengen Country Insurance and Single Trip Travel Insurance. The plan covers loss of essentials, hijack distress and trip cancellation, among other events. Bharti AXA General Insurance Company is one of the trusted names in the insurance industry and you can surely rely on them for your insurance needs. To find the most suitable Bharti AXA plan, visit an online insurance broker, such as Coverfox.com. Here, you can compare policies offered by Bharti AXA General Insurance Company with policies of other insurance companies and purchase the cover which matches your needs the best.